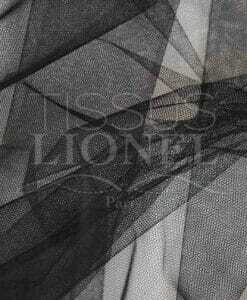 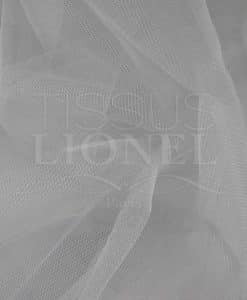 The stiff tulle is Airtex, shaped by a regular mesh network for son polyester. 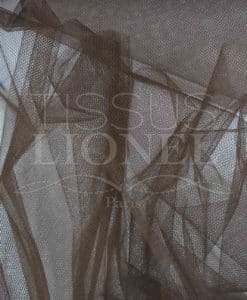 It is transparent, very light and somewhat rigid. 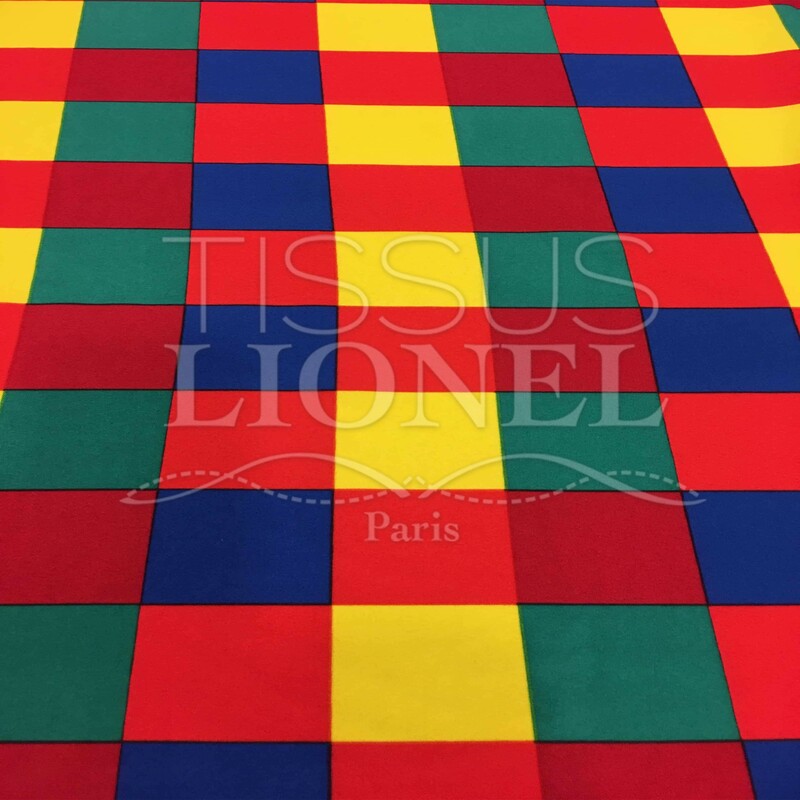 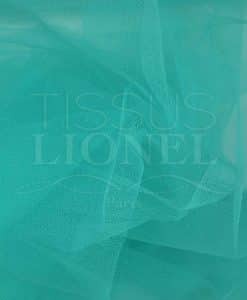 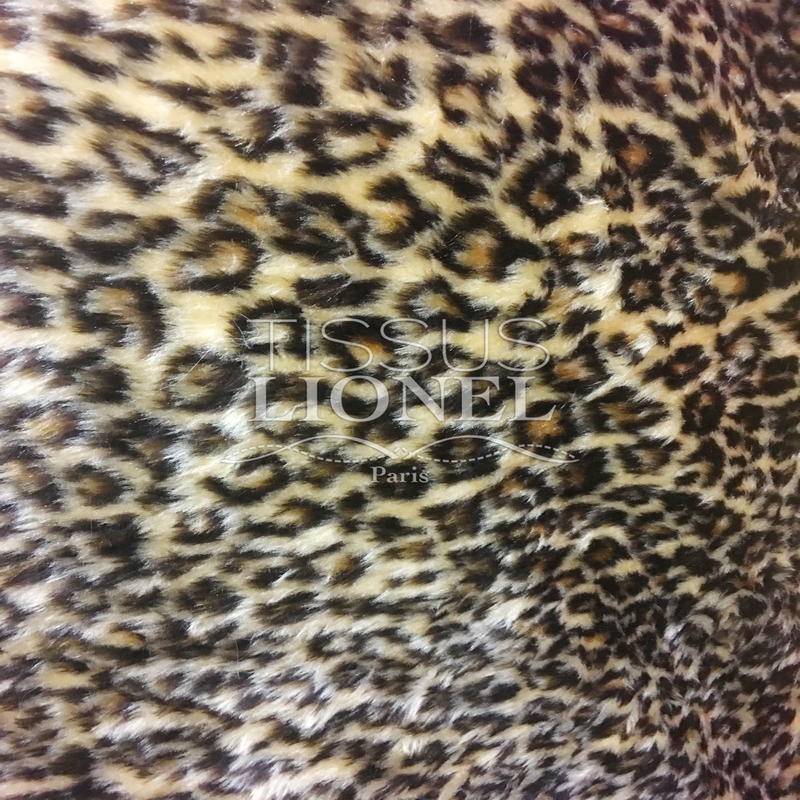 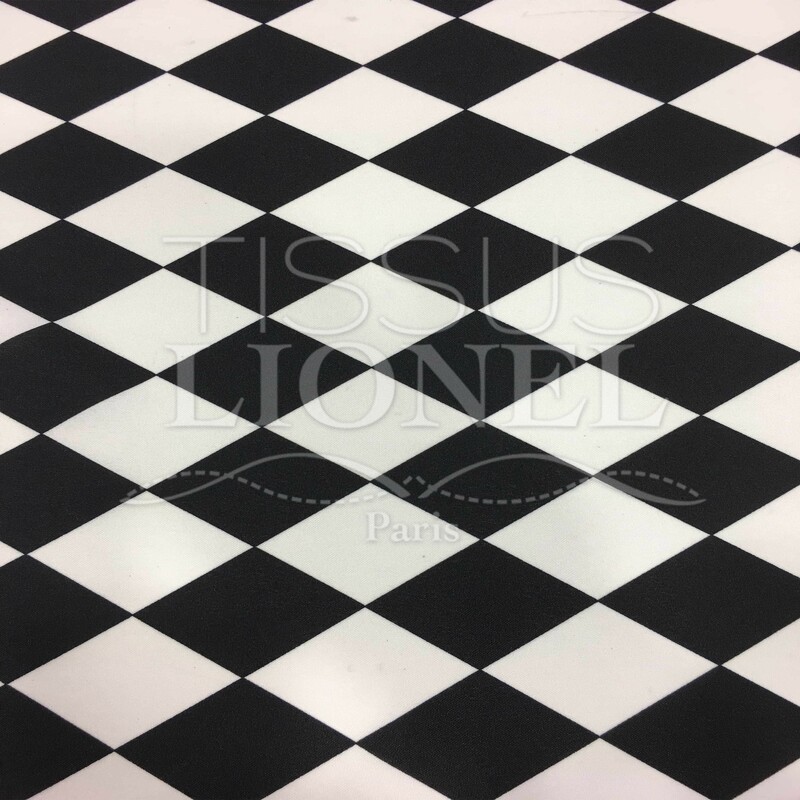 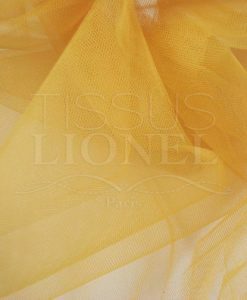 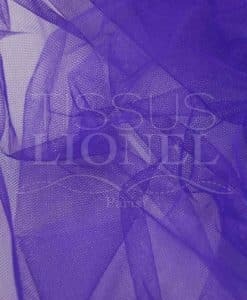 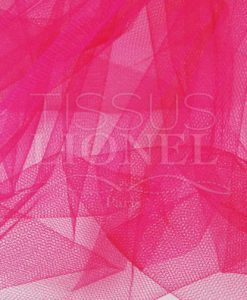 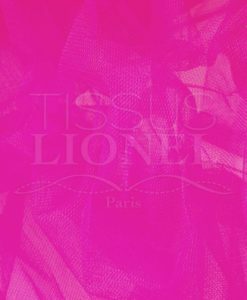 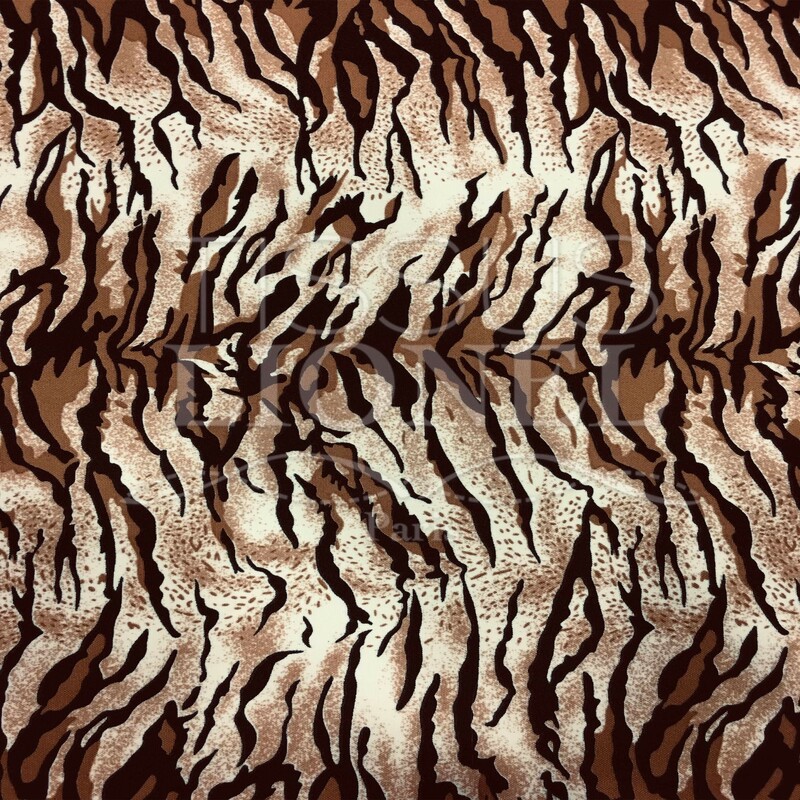 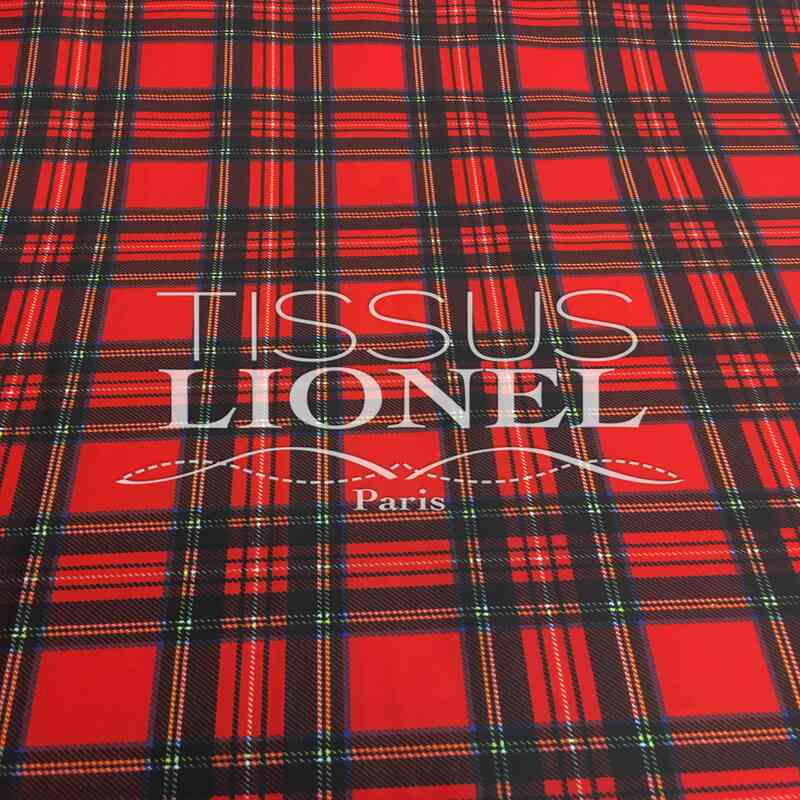 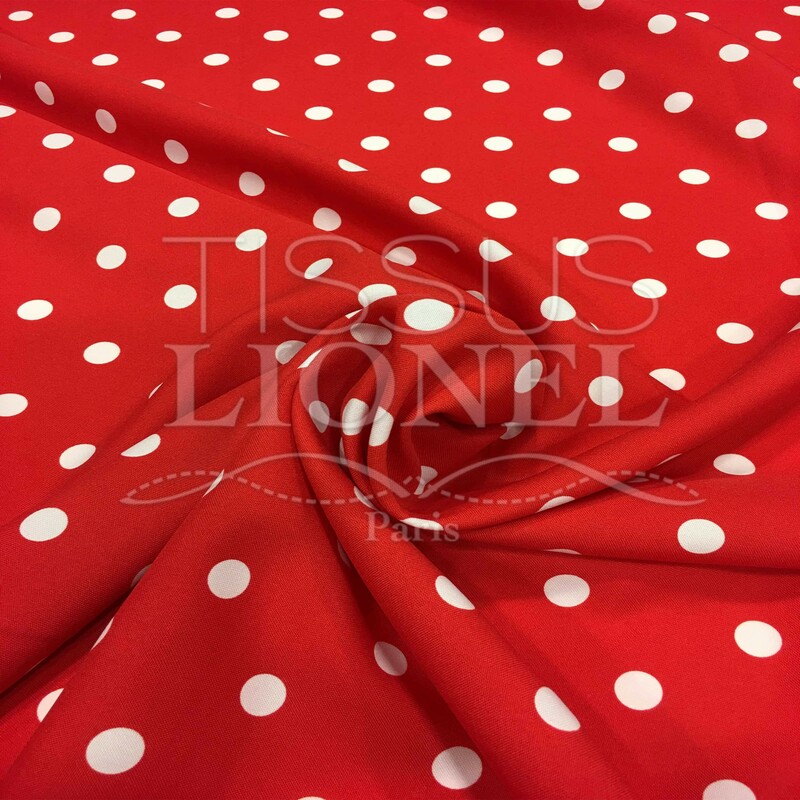 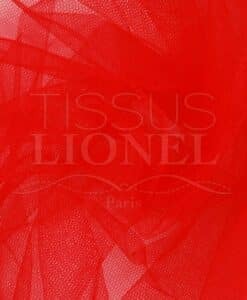 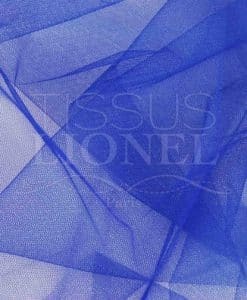 It's fabric is ideal for dressmaking, tutus, petticoats, Carnival costumes and dresses. 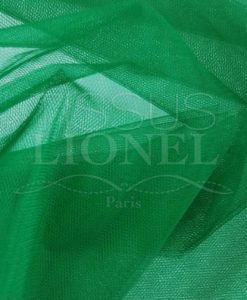 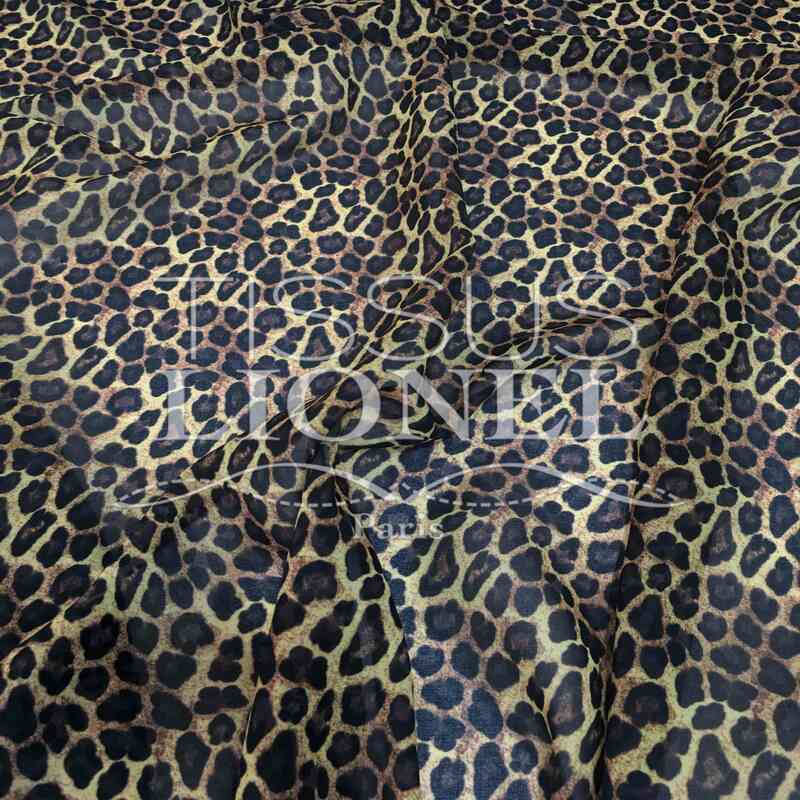 It is also used in the decoration, decorations for parties and events, curtains as well as for hobby. 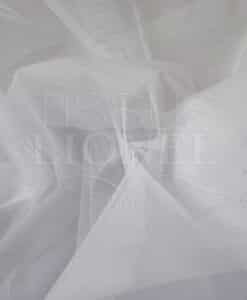 The fabric is also very stiff tulle used for making costumes and required to show.